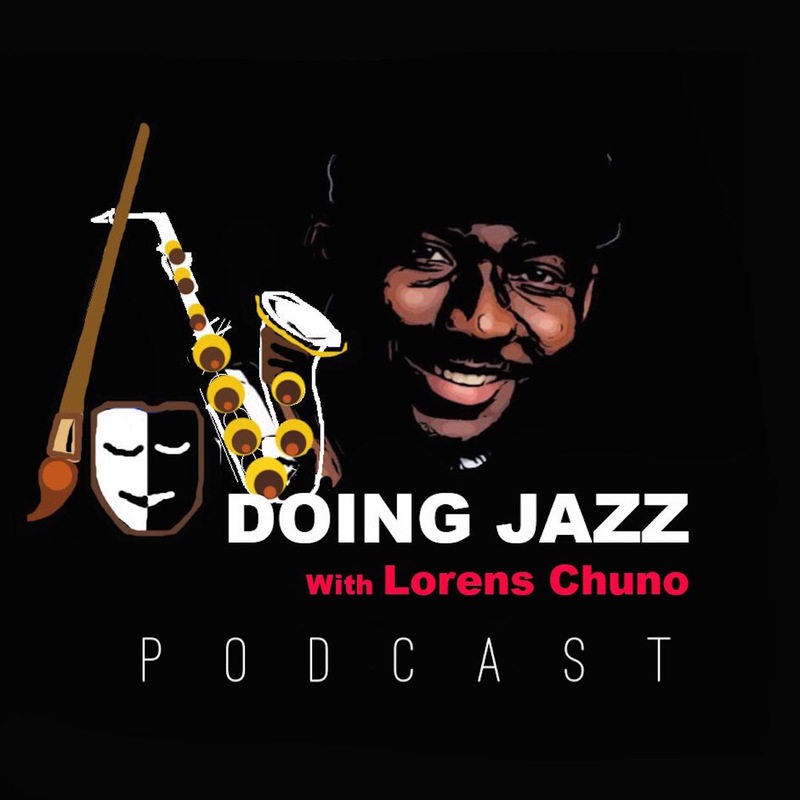 On this podcast, Lorens Chuno presents conversations with enterprising individuals in the arts. These conversations are free-form in nature and casually explore the work life of these artists; but don't be surprised to hear their "starting out" stories, their opinions on current issues, and maybe one or two pieces of advice for people interested in their chosen art field. Come here every week for a new episode of the podcast, and find out how these inspiring art practitioners DO ART. Listen to the Intro Episode below. 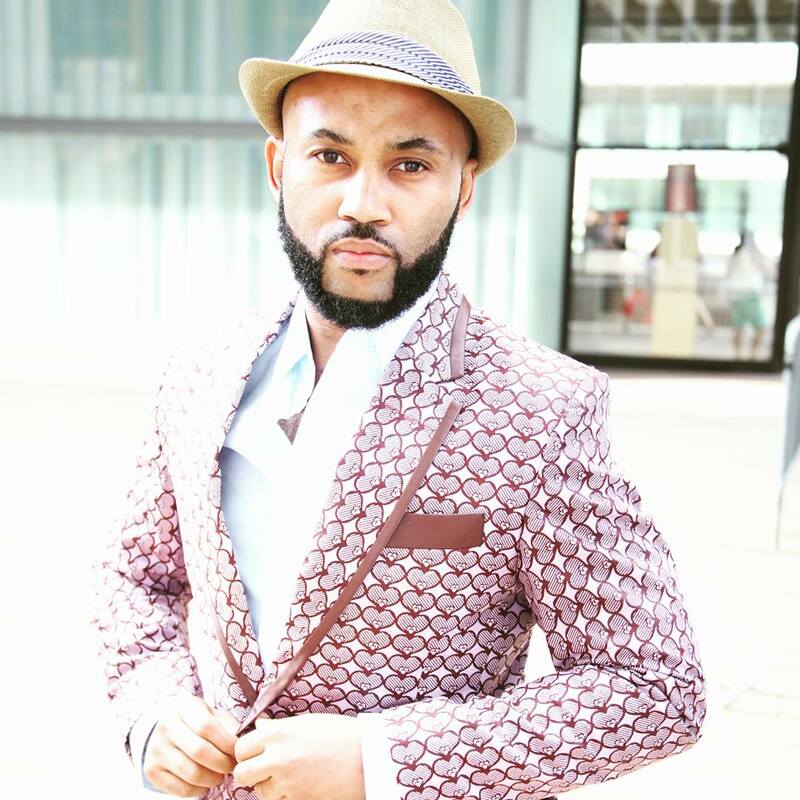 Nkumu Isaac Katalay was born in Kinshasa, the capital city of the Democratic Republic of Congo where he spent one half of his life before moving to New York City in1996. Music became Isaac’s path to navigate the world. Music has become Isaac’s corner stone, which holds fragments of his identity together. Music is Nkumu’’s passion. The study of musical notes or beats, especially their movements, patterns, and how they are parallel to human cultures, remains his lifelong fascination. To Nkumu, “musical notes or beats are pieces of cultures residing within the realm of sound, and the ensemble of their interactions makes music.” Similar to notes, human cultures are fragments of historical formation, which gather under a specific civilization, and like notes, cultures are continuously seeking for alternative manifestations. So, artistically, he discovered one tool after the other. Nkumu’s musical concept was cultivated via the “Mbonda” or “Ngoma” (drum) and movements (dance). The cultural and social dynamics that exist in New York City and Kinshasa helped his quest for translating his idea of sound and movements. Both places are very diverse and rich in culture. These two cities introduced Isaac to the world, and they also poured in him a deep appreciation of humanity. While he mainly represents Congolese music and culture, his style is a hybrid of various genres reflecting global culture. Through dance, movements, songs, folklores, drumming, games, devotions, music, and more importantly, through sound, he is able to tap into the dialectic space of humanity. In turn this dialect enables him to express the three forms of human struggles, which he refers to as justice: the cultural justice, the social justice and global justice. Nkumu created a musical style he calls, RumbiaFunk or RumbiaF. Rumba Funk is a combination of african aesthetics, music and thought processes which exemplify how Congo influences every music style throughout the African Diaspora. RumbiaF consist of gospel, funk, Afro Cuban, traditional Congolese and contemporary. Rumba Funk is influenced by Fela Kuti, and the Afro Beat movement, only difference it's via a Congolese prospective.